The Mercedes-Benz 300 SL Gullwing is considered as the most iconic and sought-after model of the German luxury vehicle manufacturer. However, only one other model can rival the SL Gullwing as the most desirable Mercedes-Benz model, the Mercedes-Benz 300 SLR racer replica. 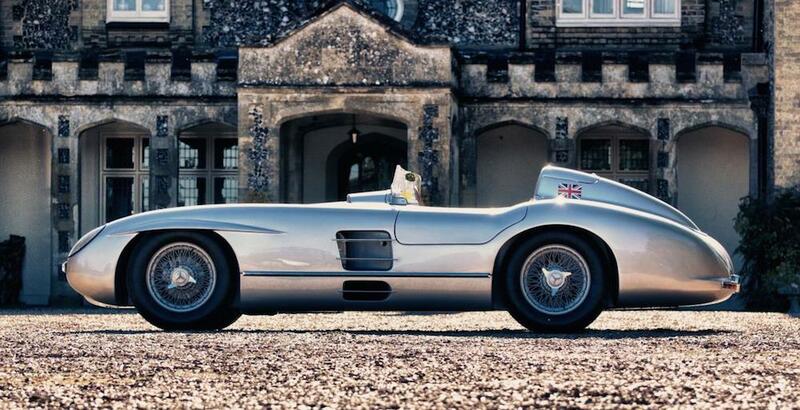 The SLR racer is the same one that allowed Sir Stirling Moss to win the Mille Miglia in 1955. It appears that a replica of the vehicle of Moss is available for sale in the United Kingdom, as shown on a report from motorward.com. The authenticity of the model remains uncertain, but it is nearly impossible to get the original since only six units are currently existing, and all of them are likely very expensive. The SLR replica has the same dimensions as the original model and uses the best parts available in the market. The asking price of the replica is from €320,000 to €360,000. It took Proteus Sports & Racing around two years to hand-build these replicas. They come with an aluminum body manufactured by Clive Smith of Shapecraft. 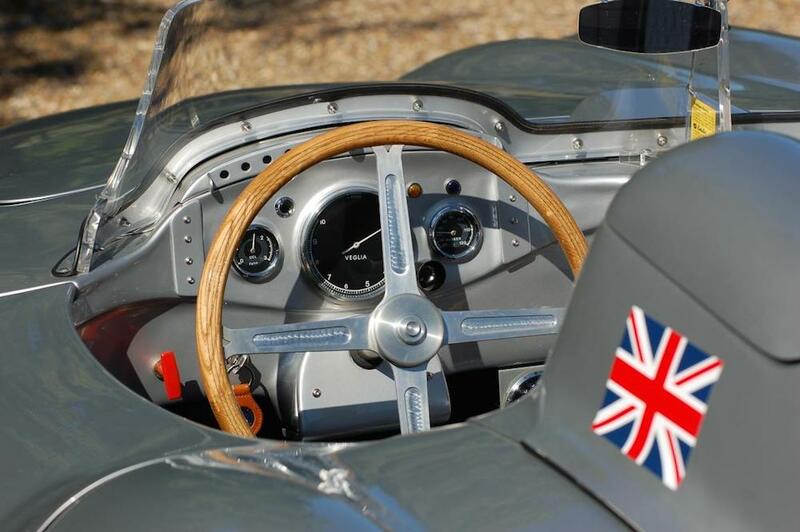 They also feature hand-painted instruments and dials as well as hand-made interior. While the powertrain of the Mercedes-Benz 300 SLR replica is not as powerful as current engines of the luxury vehicle manufacturer, it is considered to be dependable. The engine of the SLR replica is a 280E engine of Mercedes-Benz paired with a four-speed manual gearbox. 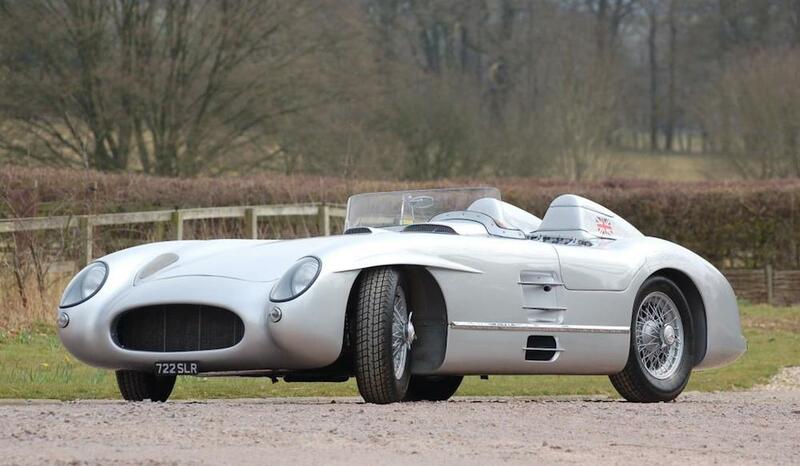 This particular Mercedes-Benz 300 SLR replica has a “300 LFX” UK registration number.